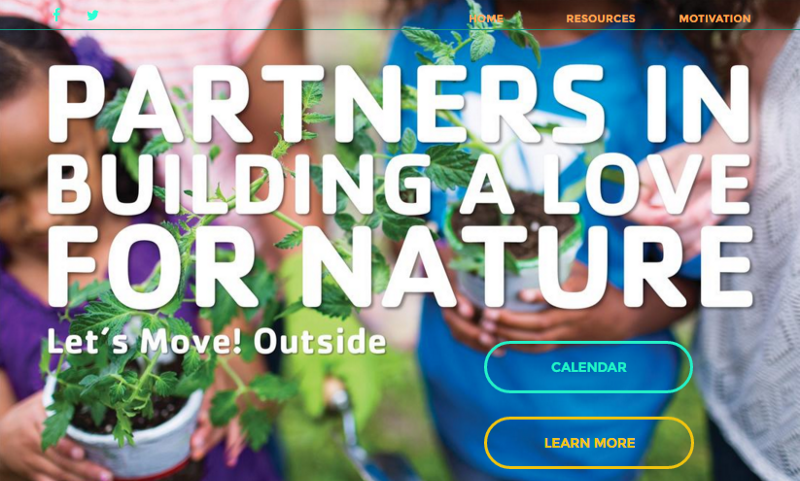 Teamup is proud to be a technology partner for the project of transforming youth outdoors, which supports the First Lady Michelle Obama’s Let’s Move! Outside initiative. Youth outdoor events and programs in 50 cities in the United States will be coordinated using Teamup Calendar. The first pilot city, Salt Lake City, has published the calendar! Increasingly Teamup is supporting non-profit organizations around the world. Teamup helps simplify what it takes to plan activities, coordinate volunteers, communicate changes and encourage participation. It’s a great way for us to contribute our share to make the world a little better.